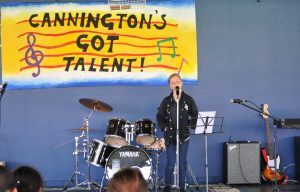 On the 13th September Cannington Community ESC and Cannington Community College held a Talent show. 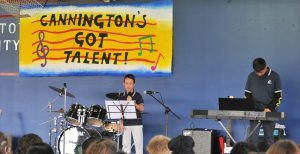 This attracted many talented singers, dancers and musicians. 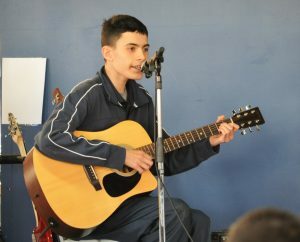 Everyone was amazing in their performance. Congratulations to Hugo Hendrawan, Holleigh Jones, Kayleb Dockary and Jaxon Hay!